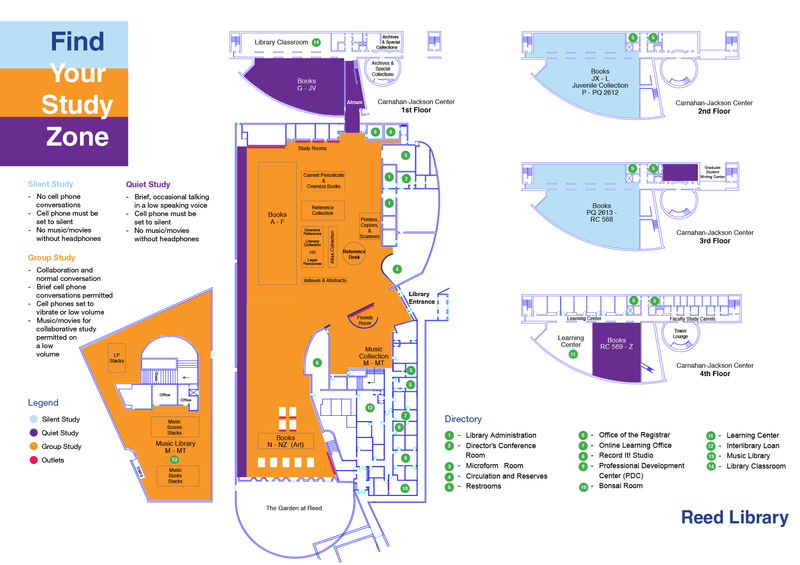 A map of the Library is below. For maps of the Fredonia campus, see the campus maps page on Fredonia's homepage. Reed Library is building 10.